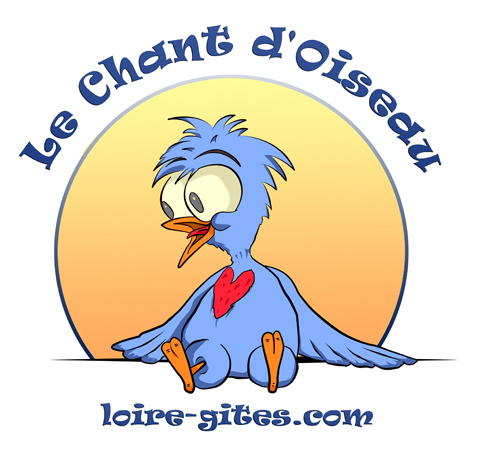 We’ve tried to make it easier for you to see what’s local to Le Chant d’Oiseau, and what’s further away. Some of the links are clickable and take you to websites. Others are for information purposes only! Keep checking back for more as we find them! Tours. Town, flower markets, shopping, nightlife. Major wine producers. Free tastings!